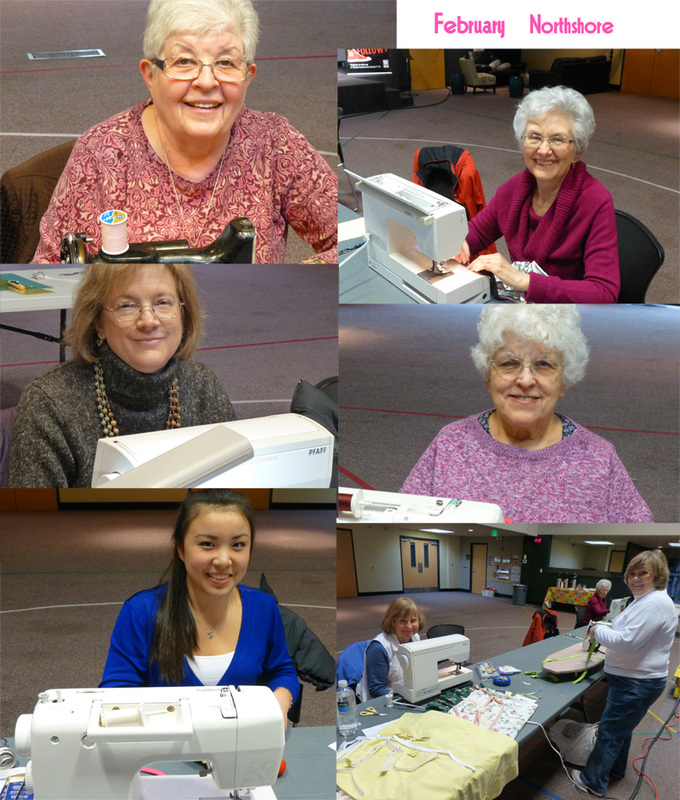 Today 9 of us got together and sewed for Dress A Girl Around the World. We sewed, laughed and visited. And now there are about 20 little girls that will have new dresses. Soon I will be sharing a beautiful picture from India where our Pastor and a team delivered about 60 dresses. The team just returned a couple of days ago!! But for now here are some of the wonderful gals that shared their talents today... thank you all!! Great way to spend an afternoon. 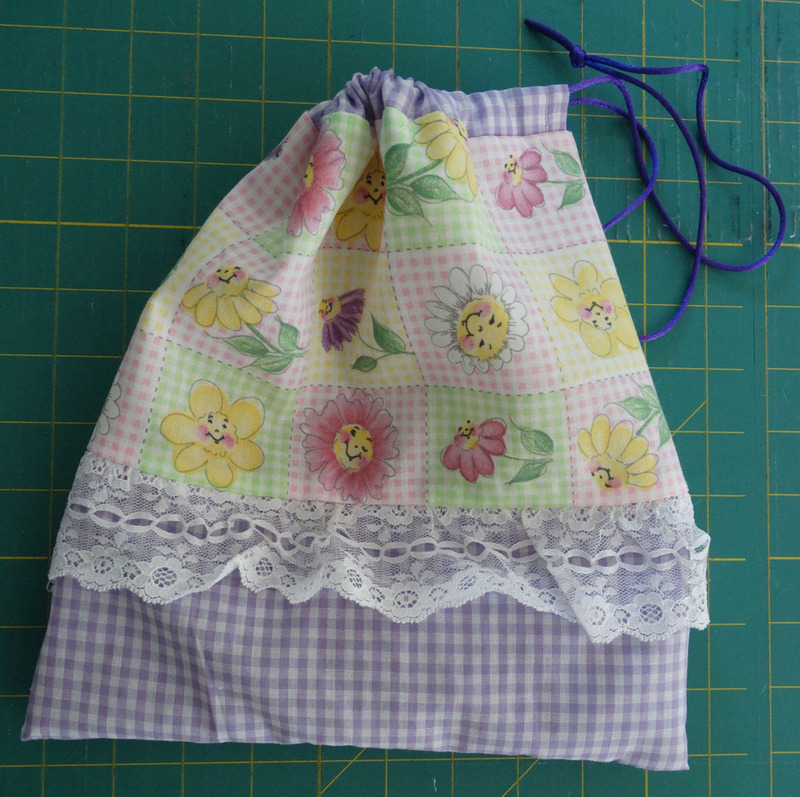 I've just completed 4 dresses myself. 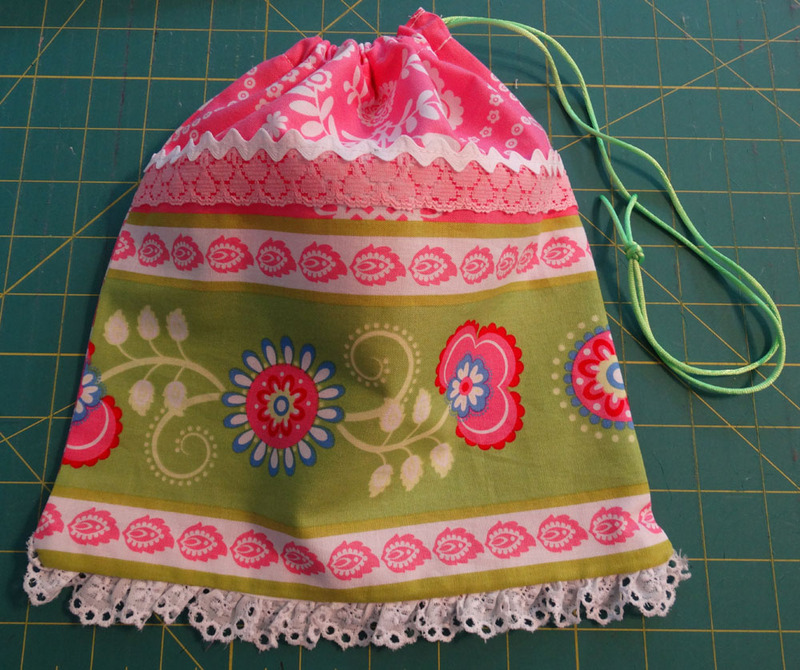 I'll continue to sew until I find a destination for the dresses. That is wonderful Meggie... where do you live?